10 Min = 1 Hour Workout! If you do nothing else for health and exercise, Vibration is your answer! 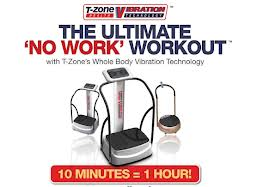 Now with breakthrough advances in vibration therapy you can REDUCE EXERCISE TIME and gain immense health benefits...in just 10 minutes...at home! 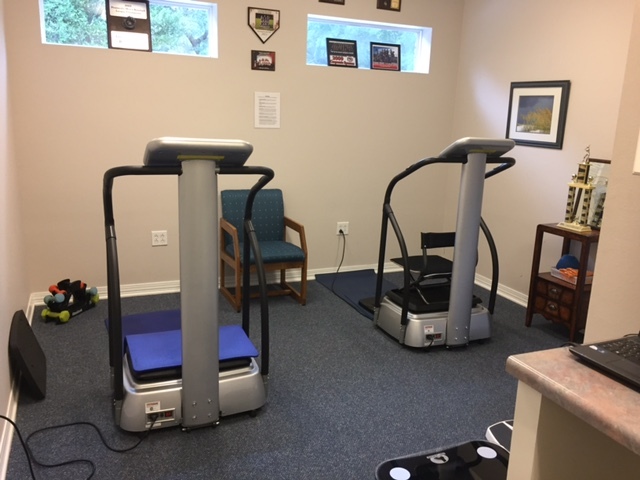 Developed by the Russion aerospace program in the 1960's, Whole Body Vibration is now used in Europe, the USA and Canada by physiotherapists, health clubs, professional sports teams, health and wellness centres and health spas. Individual 10 minute treatments are $15.00. We also offer packages of 10 treatments for $100.00. You can also purchase a unit for daily home use. Easy, low monthly installments of $80.00 for 2 years with no interest and free shipping! !